1. Have you registered your outrage yet? What about your disapproval? 2. My wife…man, how the he…wha…I mean…so glad, though. 3. There is no end to Progress. It will insist on more. 4. 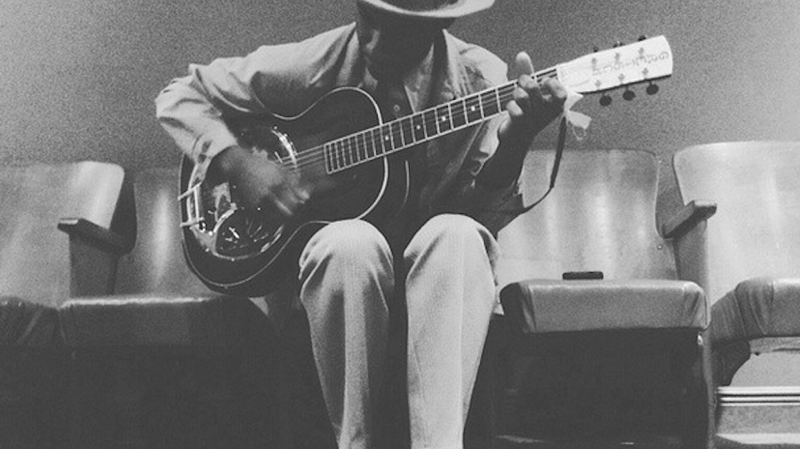 Hear me now, believe me later – Leon Bridges’ debut album will be the album of the year. 5. I learned early on, you cannot love pizza and still be a supermodel. 6. The cross is the end of our illusions of the need for progress. 7. I’ve thought about going back to school but how does one afford it? I’d sell my soul, but well, how much can you get for a crushed one? 8. What do you think next week’s outrage du jour will be? 9. I thought I could not love Billie Holiday’s music more than I did. But I just read the newest biography of her and now so much more. So much more of that voice. 10. If you didn’t give a damn about something last week and now this week you are calling for it to be banned and arguing about it on social media, you may need to quietly deal with something inside you. You’re like the Calvinist who had never read Calvin and then after a Packer book, you now question everyone’s salvation who has not rededicated their life to the Genevan reformer. Dang, your thoughts are my thoughts pal! Are we separated at birth type twins or something? Anyway, I love your random thoughts! Great thoughts as always, Matt. These random thoughts are almost as good as my morning coffee. Number 10 is a true piece of thought and truth. Spirit led thinking. Love the “outrage du jour” comment. Isn’t that so true? My healing balm that I am hoping to start to employ to cure the outrage du jour phenomena is to not read the comments section on many blogs. Heck, I may not even read those blogs anymore! Good stuff, Matt! #3 and 6 popped out to me as I’ll be preaching this week on “It is Finished.” And I learned early on that I’ll never be a super model no matter what I eat!